Shopping for Classic Cars Model Kits? Build your own Hudson Hornet! 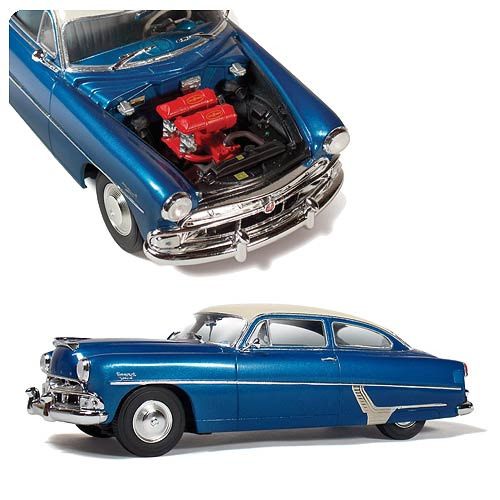 This Hudson Hornet 1954 Special 1:25 Scale Model Kit is perfect for classic American car enthusiasts. Glue and paint required, not included. Skill level 3. Ages 15 and up.